Sunday is a day for enjoyment! 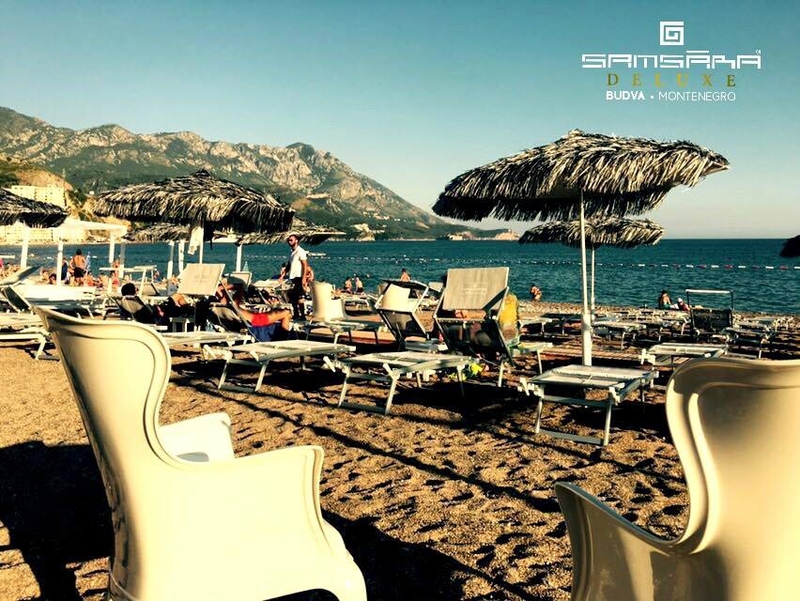 Coma join us on Samsara Beach in Becici, Budva and feel the heat of September days by the sea! Today - DJ NIgel - starting 3 pm.